Candidates for Caledonian Ward, Islington in next Thursday’s council elections. 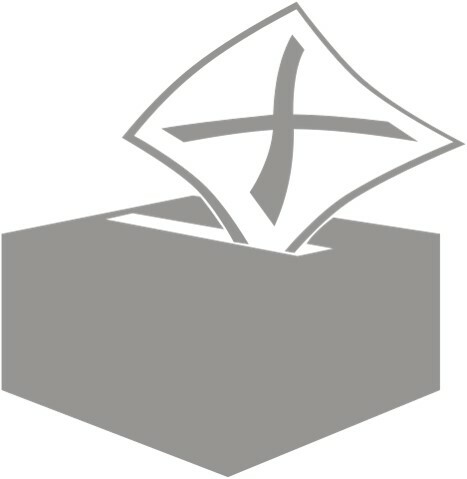 If for some reason you don’t have a polling card yet, you can find out where to vote through the council’s ‘Find My Nearest‘ service. We’d happily take on this website a simple election statement from each party with a candidate on the list below on what a vote for your team would mean for Kings Cross. Say a couple of hundred words and a picture. Will post Camden lists for Kings Cross and Somers Town later. This entry was posted in Democracy and Elections and tagged election 2014. Bookmark the permalink.